You may want to hold off on replaying God of War for the umpteenth time, at least for the next few days. Sony is rolling out New Game+ on August 20th, giving your next round of mythological father-and-son bonding new elements to make it a bit different than before. One of those elements is something speedrunners and grinders would love: the ability to skip cinematic scenes. You’ll even be able to skip cinematics in normal mode after beating the game in New Game+ for the first time. Since the mode carries over your gear and resources from previous playthroughs, it also adds higher level enemies to keep things challenging. Speaking of armors, you can collect a new type of resource called “Skap Slag” to give your gear the highest upgrade possible. Make sure to play around with the new armors and enchantments, as well, to explore the new customization options. 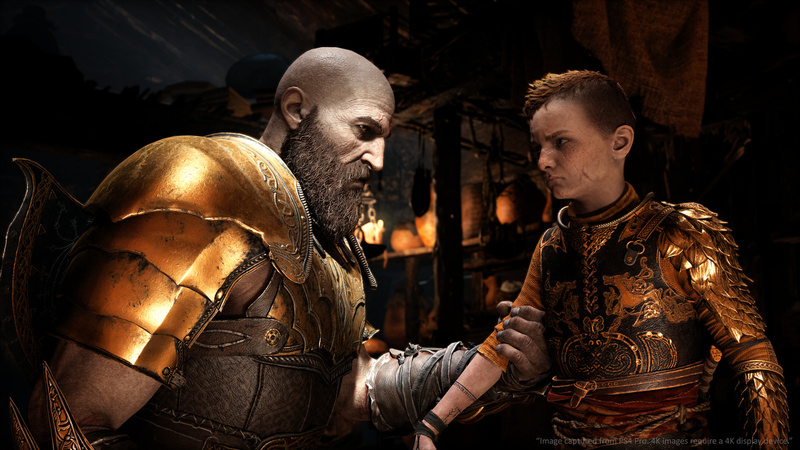 Don’t forget that you’ll have to finish the game at least once before you can access these new features and guide Kratos and Atreus on their journey again in a more difficult setting.